The information presented on this page was originally released on July 22, 2014. It may not be outdated, but please search our site for more current information. If you plan to quote or reference this information in a publication, please check with the Extension specialist or author before proceeding. MISSISSIPPI STATE -- As early corn comes to market in July, growers are reminded that timing counts for a lot when it comes to planting corn. That’s why Mississippi State University scientists are researching the effects of planting date, plant population and hybrid selection on field corn yields. Brien Henry, an associate professor in plant and soil sciences, and his team study the impact of planting higher populations of corn plants earlier in the season. They planted a variety of corn hybrids from March through May at plant populations ranging from 20,000 to 40,000 per acre at Starkville, Brooksville and Verona. Henry evaluates how different hybrids and plant populations respond to the colder, wetter conditions of early planting. 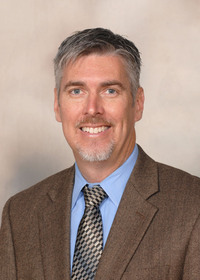 His goals include gathering information about environmental limitations, providing insight on optimal plant populations and exploring whether some hybrid traits allow the crop to overcome the risks and maximize the benefits associated with early planting. Early planting presents several risks in corn production, including soil compaction, lack of uniformity, stunted stand height and delayed seedling germination, growth and emergence. 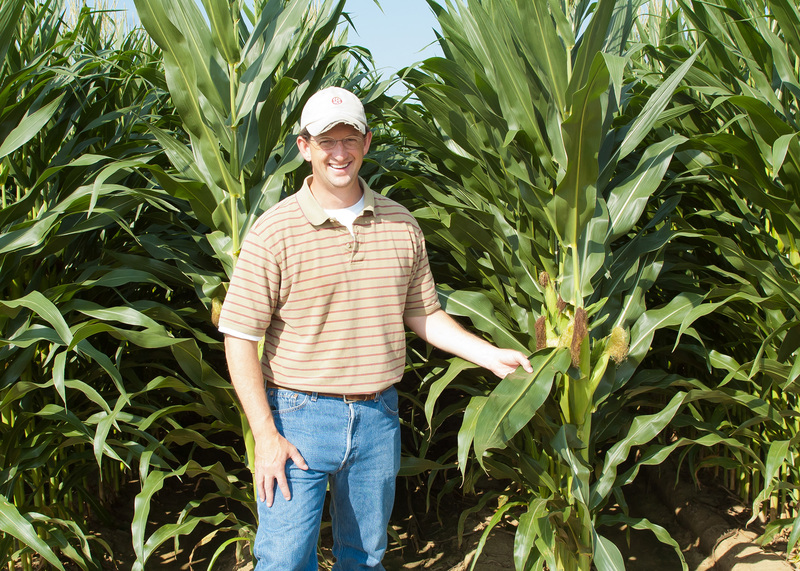 Erick Larson, Extension grain crops agronomist and researcher in the Mississippi Agricultural and Forestry Experiment Station, helps growers work through these issues. Despite these risks, early corn planting has benefits as well. Corn uses a lot of water, specifically during its reproductive stage. Based on traditional planting dates, this stage usually falls in June and July, during the often hot, dry Mississippi summer. Corn planted earlier may enter these critical reproductive growth stages in May and early June, when the state enjoys more rainfall, lower temperatures and less chance of drought, thus increasing crop productivity and yield. Additionally, Henry said growers who bring their corn to market in July, as opposed to August or September, could potentially earn more per bushel because of the timing of the market. The Mississippi Corn Promotion Board funds this research through producer check-off dollars.